The beautiful ruby color leads to floral notes that are vibrantly reminiscent of rose petals. 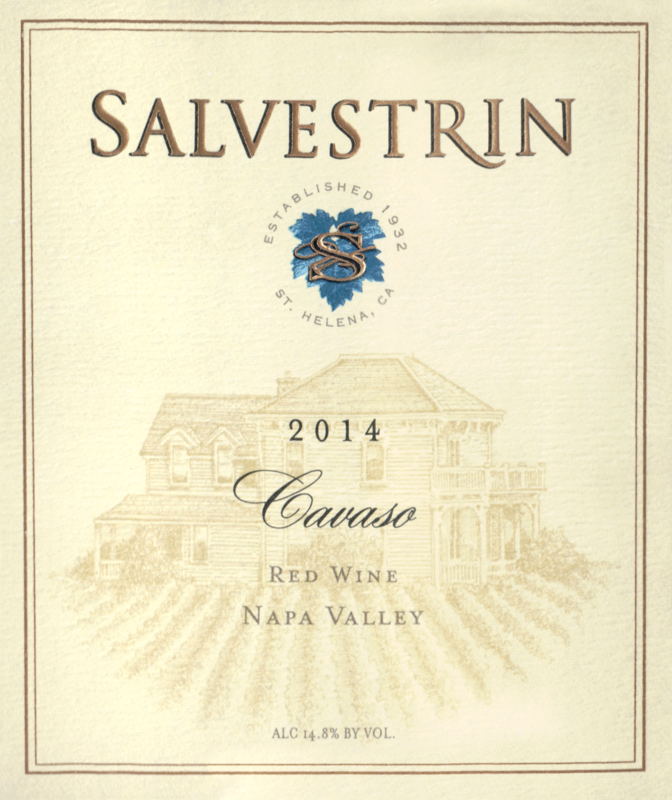 On the palate, a soft silky smooth entry shows ripe red and dark fruit. 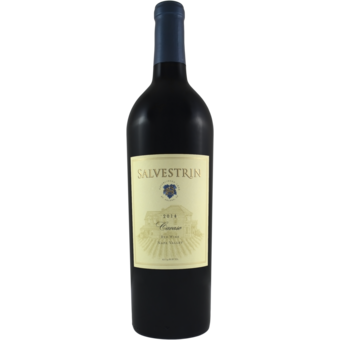 The fruit hangs on through the well-integrated tannin and lingers delightfully along with hints of barrel spice. This is exactly the type of wine my grandparents loved to share with family and friends.